The aroma is super strong, and the range is super long! Why pay more for products that do less when you can reap the legit benefits of BIG&J super attractants? BIG&J, makers of the world’s most effective long-range attractants and supplements, is the real deal when it comes to pulling in bucks. Instead of focusing on fancy packaging with neon colors and pictures of giant deer, BIG&J supplements rely on quality ingredients and a proprietary refining process that creates a strong aroma that draws deer from the next county. BIG&J attractants feature a powerful and intense "get noticed" aroma that draws deer from far and wide. 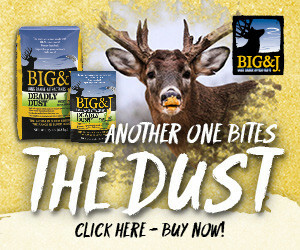 With a dramatically stronger scent than corn, in addition to better nutrition and protein, BIG&J is the go-to brand for deer managers and hunters looking to draw in bucks and help them reach their potential. The thump of your heart resounds in your ears and makes your jacket dance in rhythm as the giant buck steps into the open. You’ve waited for this moment your entire life, and it’s finally about to happen. As the massive 10-pointer takes that last step, you center the crosshairs firmly behind the shoulder and squeeze the trigger – and the deer drops immediately in its tracks. Traditional bipods are great for shooting at stationary targets from a bench, but the tendency of game to approach from unexpected directions, along with the fact that animals are always on the move, means rigid bipods can actually make it more difficult to get and stay on target. 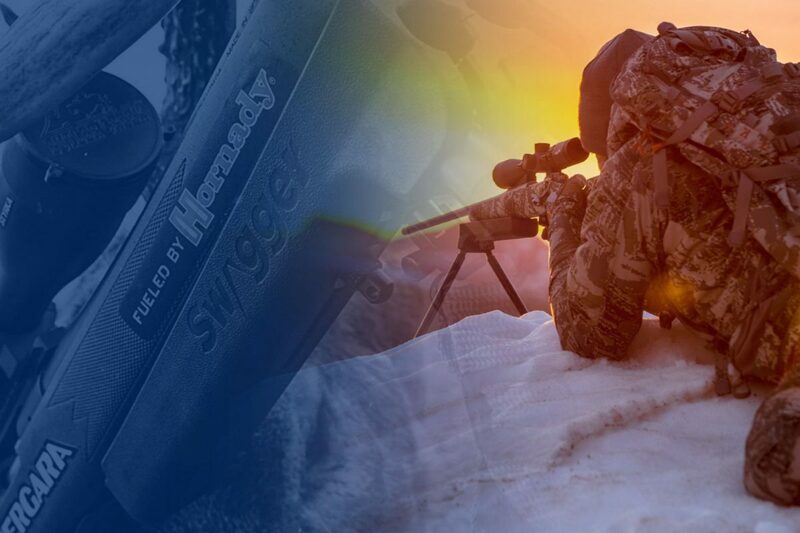 Swagger Bipods helps hunters fill more tags and make good shots, even in the most stressful situations, and in any terrain or stand setup. All-Terrain Bipods continue to support a firearm while a hunter shifts and adjusts to a moving target. 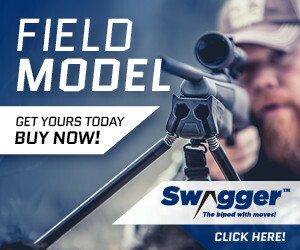 Swagger Bipods is the solution for a pounding heart and shaking hands. Their amazing All-Terrain Bipods don’t take away the thrill of the hunt – and who would want them to? – but they do provide a steady hold in any hunting situation, whether on the ground, in a blind or even in a treestand. There is a proper and improper way to use attractants for deer. Watch this clip to see how its done. THERE'S A BIG&J LONG-RANGE ATTRACTANT PRODUCT THAT'S RIGHT FOR YOU! 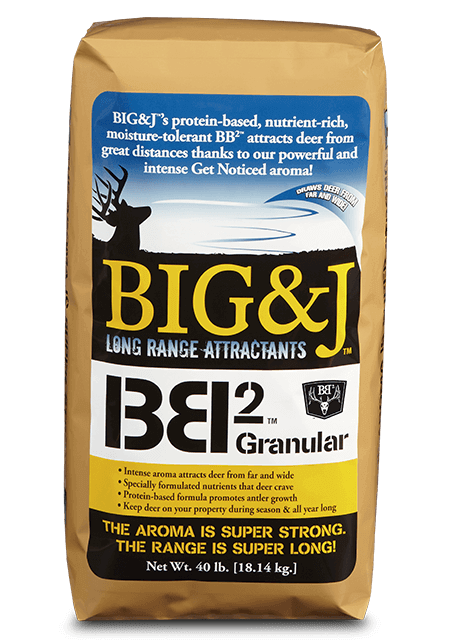 BIG&J offers a full line of attractants that draw deer to your property, stand or camera. Because they’re hunters, the folks at BIG&J care about deer and other game animals. 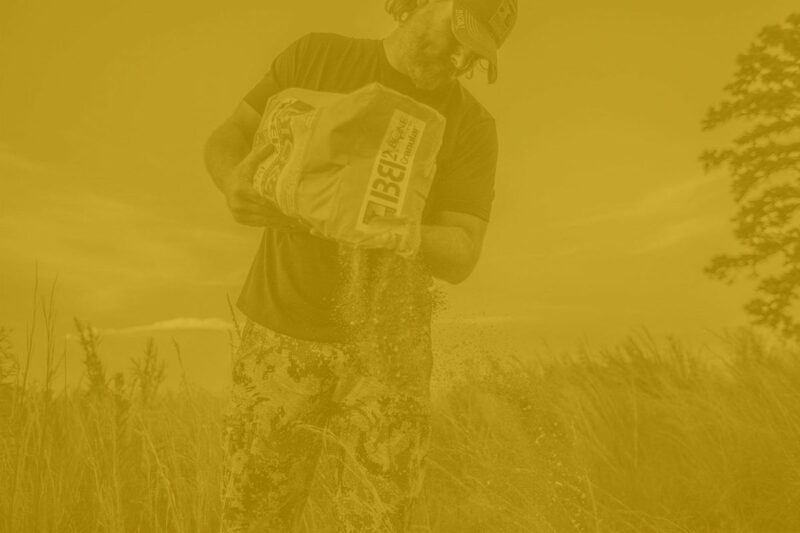 BB2 attractant, for example, is designed to provide the maximum amount of protein with the highest total digestible nutrition level of virtually all premium feeds. Other products might offer nutrition or attraction, but BIG&J does both. Depending on your hunting style, there’s a perfect Swagger All-Terrain bipod for everyone. The Field Model is ideal for Western hunters, spot-and-stalk situations or any area where long shots from the ground are likely. The Treestand/Blind Model adapts to the unique challenges of hunting from treestands and blinds, or any enclosure with an elevated window.